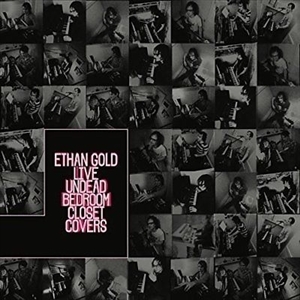 "While recovering from a head injury and preparing the true follow-up to his debut Songs from a Toxic Apartment, Los Angeles-based performer/composer/producer Ethan Gold releases Live Undead Bedroom Closet Covers, a mostly earnest, at times cheeky album of live home recordings of some of his favorite music. Most tracks were performed employing looping and filmed with a camera strapped to the walls of his bedroom closet in the flat he escaped to after the toxic apartment. This is not your usual covers collection, rather a raw, full-color snapshot of the working process of one of the rising American underground artists to watch. 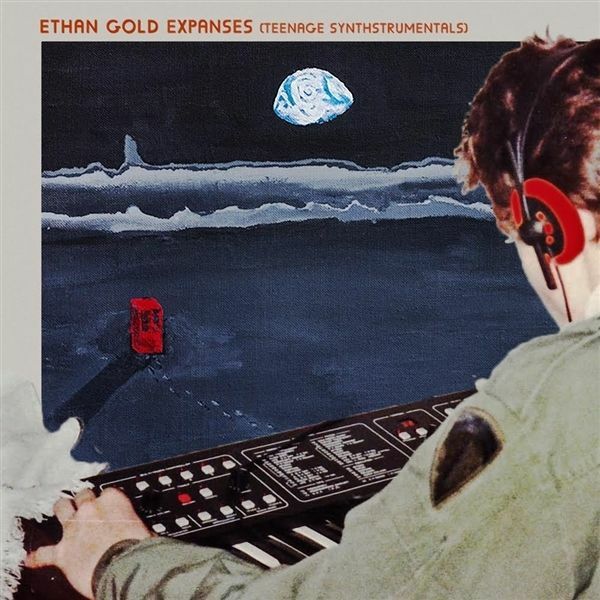 "Looping and synthing his way around songs by Talking Heads, Bauhaus, Devo, and their ilk.. Unhinged but weirdly compelling, particularly on an extraordinary take on The Byrds I Am a Pilgrim reimagined as Einstnde Neubauten might have played it." Uncut"